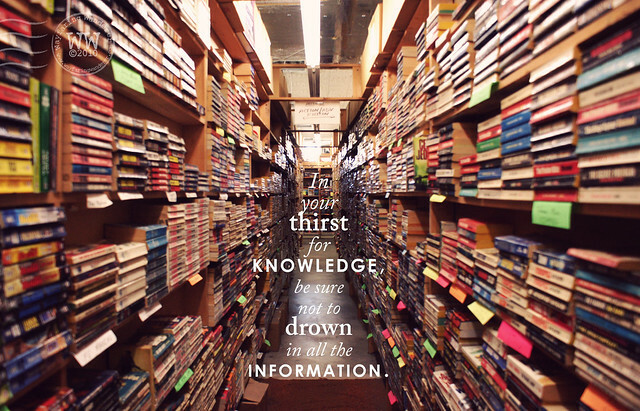 "In your thirst for knowledge, be sure not to drown in all the information." In my quest to build a new photography website, I have poured over information scattered all over the internet for ideas and inspiration, as well as for instruction. Sometimes, I forget in all this searching to stop and take stock of what it is I really need to get started--and just forget about the fluff. 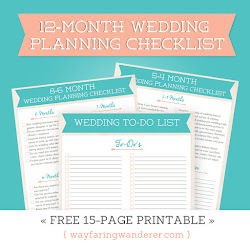 You've heard the term, Analysis Paralysis, right? This quote is a reminder for me to let go of all the extraneous details that don't need to be worked out at this very moment. Eventually, I will get there, but I don't need to know everything right now!